Reinvent human resources to become more flexible, nimble, and strategic. Seek staff who champion people management issues and can set the workforce agenda. Revamp antiquated policies and practices to meet the needs and expectations of a changing workforce. 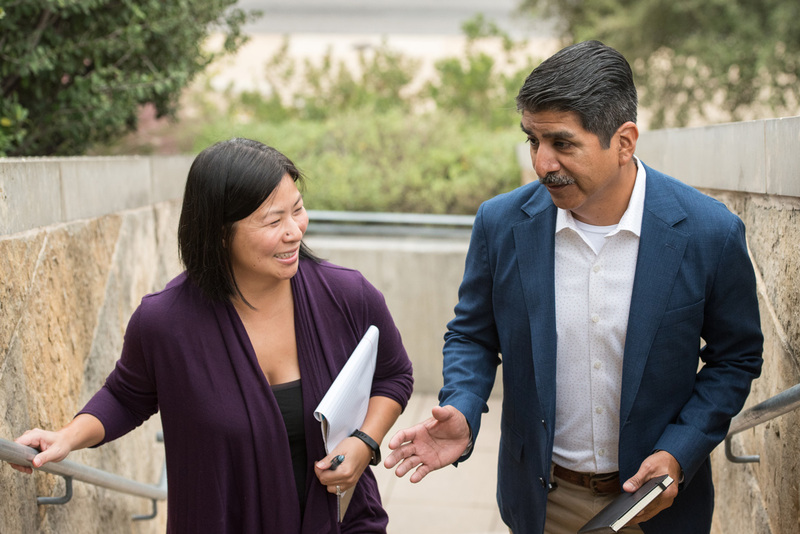 Focus on talent management, leadership development, and succession planning to prepare for workforce transitions, build capacity, and grow future leaders. Create a culture that values and engages employees in meaningful ways. Leverage technology, data, and automation to improve operations and provide employees with the tools they need. 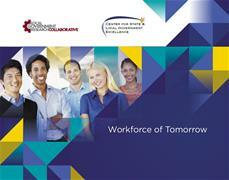 “Workforce of Tomorrow” includes the results of a graduate and undergraduate student survey and their views of local government careers; interviews with a wide range of human resources and management experts, academics, and authors; and a review and analysis of practitioner and academic research and data sets on the changing workforce.